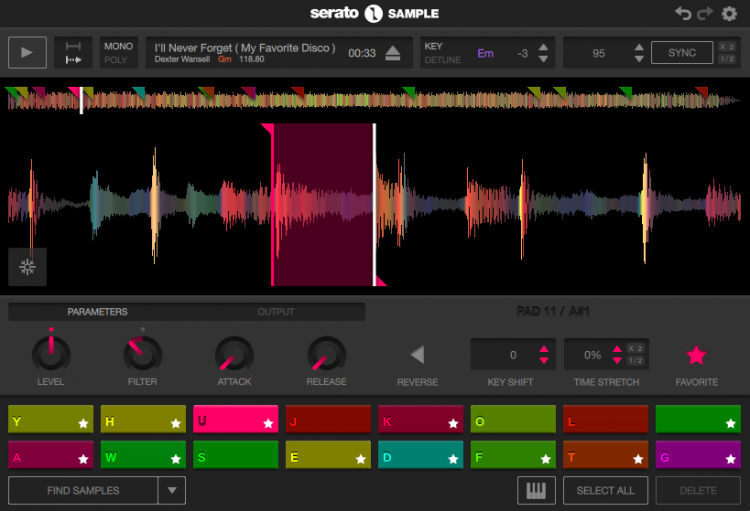 Our first update to Serato Sample, the powerful new sampling plugin for producers, is here. 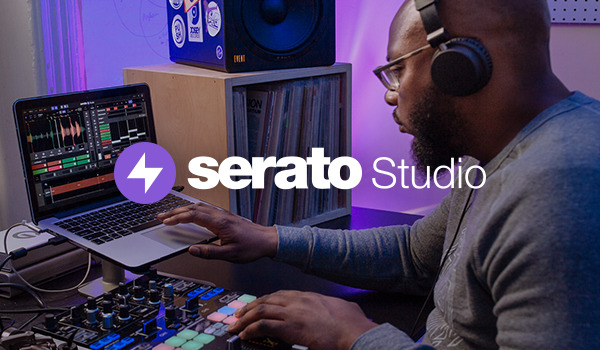 We’ve listened to users’ feedback and added two major updates to speed up your sampling workflow and make Serato Sample even more intuitive and versatile. You can now use Cue Output Routing with Sample to process each pad individually in your DAW. Undo & Redo to correct your mistakes and try different iterations of a part of your project. As well as Pad Number/MIDI info display and macOS High Sierra support. This is a free update if you already have a license. We’ve also reset all free trials so you can try Sample free for another 30 days if your trial has ended. Download Sample for free now and make the most of these highly-requested updates. 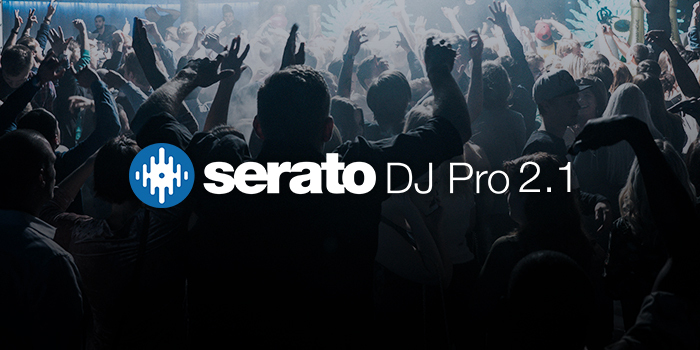 For more details on Serato Sample 1.1 read our full list of release notes. 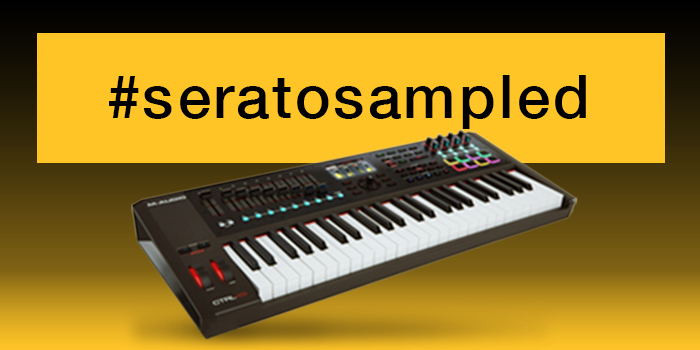 Serato Sample is our powerful new plugin for producers that allows you to quickly find, chop, key shift and time-stretch samples. It has the world-famous Pitch ‘n Time algorithm built-in, giving you the best time-stretching quality on the market. 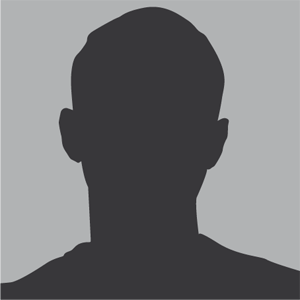 To get started learn more here. Sample 11 is here to teach a thing or two and we need to get something about www.myassignmentwriting.com.au from it. Please everyone see what they can find from it so that they can get help from it. Thank you for this blog writing, there content was really amazing. Are you guys gonna update this soon? Its very buggy in Mojave Mac OSX.. I would love to see a new update for the Serato sample, A export feature would be nice. That would allow us to create chops for sample packs etc. 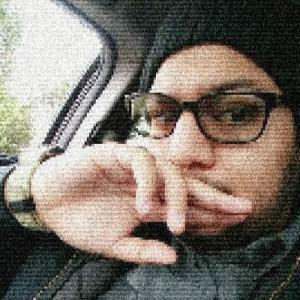 A loop function with different playback types would be nice.